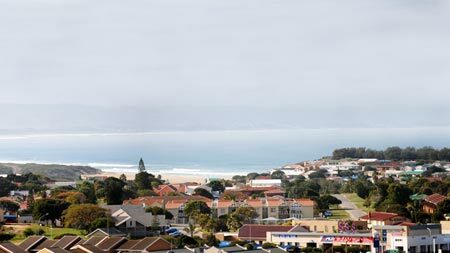 This laid-back seaside town has loads to offer the holidaymaker, and is the gateway to the world-famous Garden Route. The small Northern Cape town of Victoria West is a wonderful place to settle down and make a home for yourself. Find out more about its property market. When the City of Cape Town boasted earlier this year that both the New York Times and The Guardian had named the Mother City their favourite destination for 2014.